A refreshing, clean cologne. Xavier consists of lemon, lavender and patchouli - with base notes of vetiver and incense. Made with natural ingredients and oils - including beeswax, shea butter and jojoba oil. 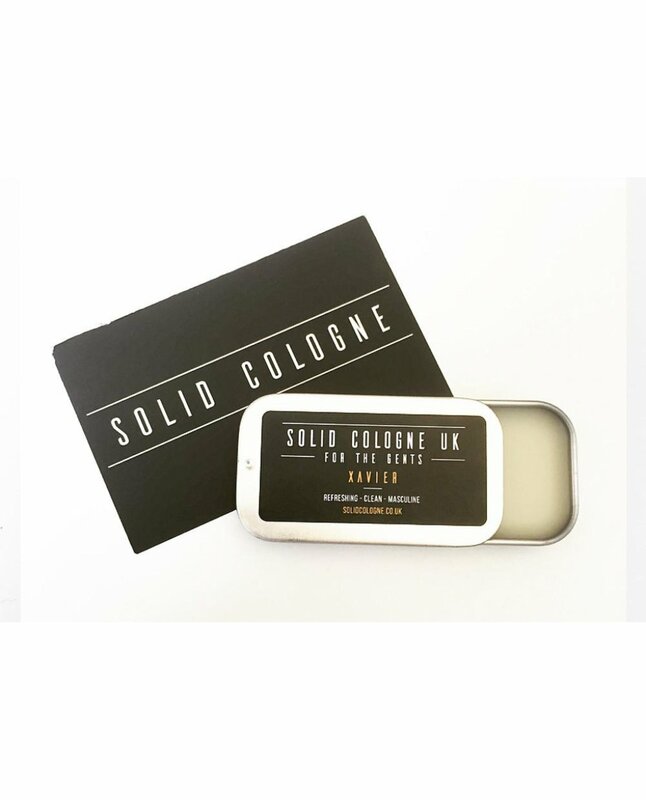 Solid colognes are highly concentrated wax fragrances that are portable, natural and moisturising. 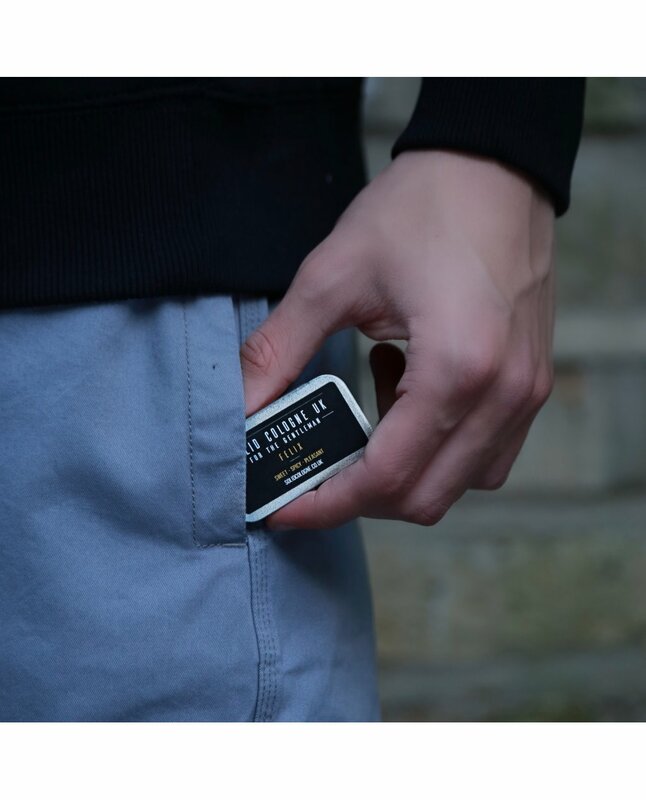 An alternative to liquid cologne / aftershave, making it unbelievably easy to carry with you, meaning you can stay fresh all day.